CLIVE Palmer keeps saying no, but Bob Katter is determined the Queensland cross benches come to some sort of arrangement. 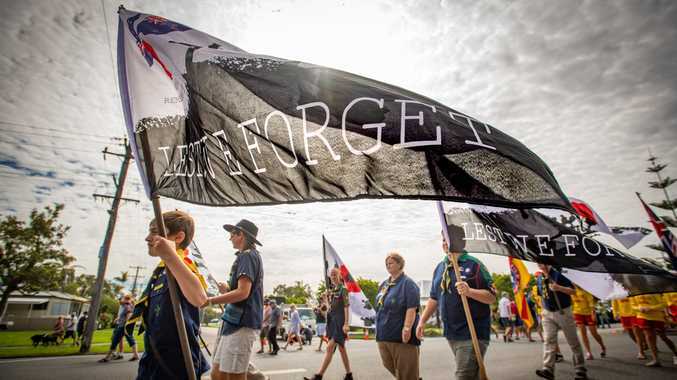 Mr Katter said his three Queensland Katter's Australian Party MPs, which include his son, already "often follow the leadership" of independent MP Peter Wellington. 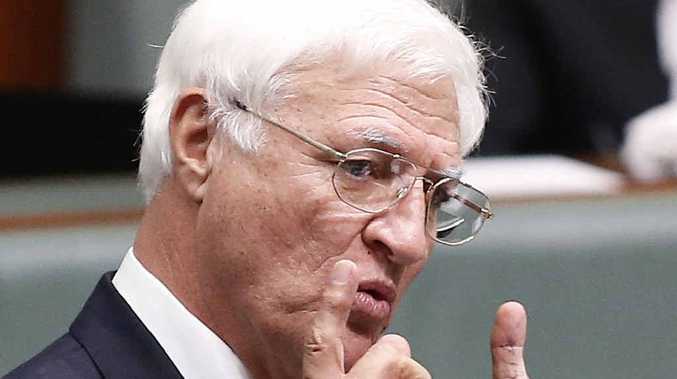 Now, with the resignation of Alex Douglas from the Queensland Palmer United Party and its leadership, Mr Katter is calling for the relationship between the cross benches to be formalised. "I would desperately hope that PUP would look forward to a closer working relationship with us," he said.